Since 2015, the Wiess School of Natural Sciences has been hosting a Scientific Image Contest to highlight the artistry that is part of the science conducted at Rice. All types of imagery are accepted, from the macro to micro world, graphical and mathematical illustrations and in the case of Alana’s prize winning image, visually compelling data science results. The mages and the science behind them are highlighted in the School of Natural Sciences annual magazine Enquiry. 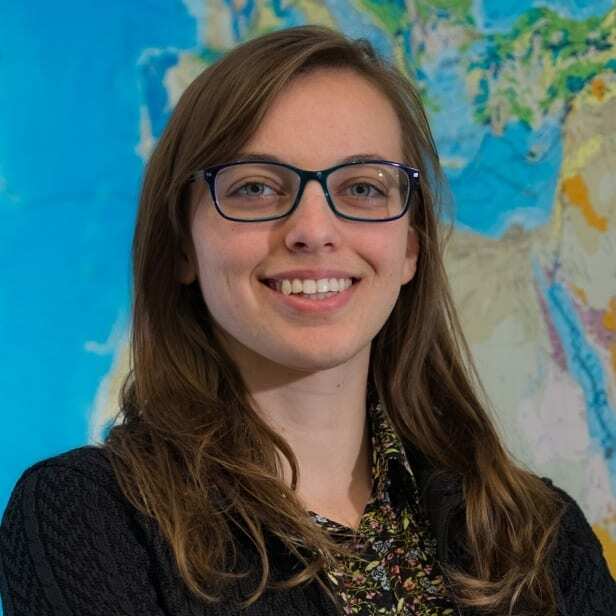 Alana Semple is a graduate student working with Dr. Adrian Lenardic on modeling the dynamics of the asthenosphere and its role in plate tectonics. 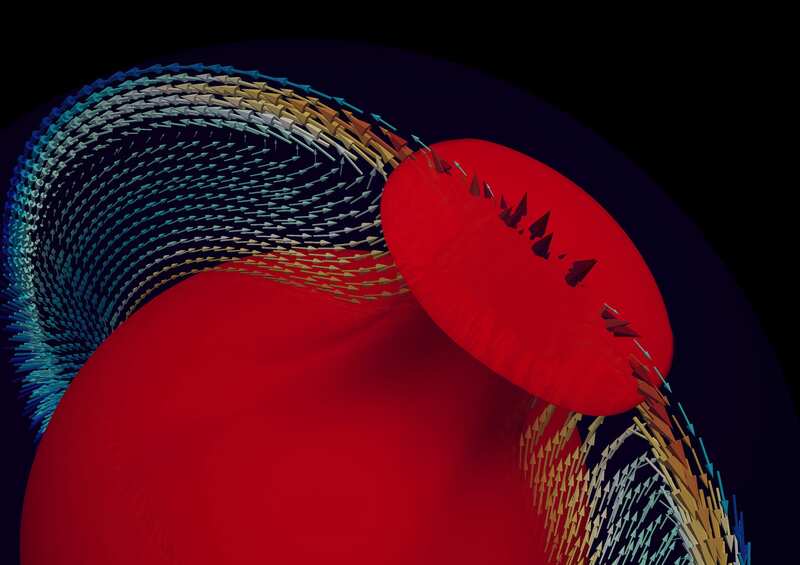 See Rice News- Flow in the asthenosphere drags tectonic plates along- for details of her recent work.